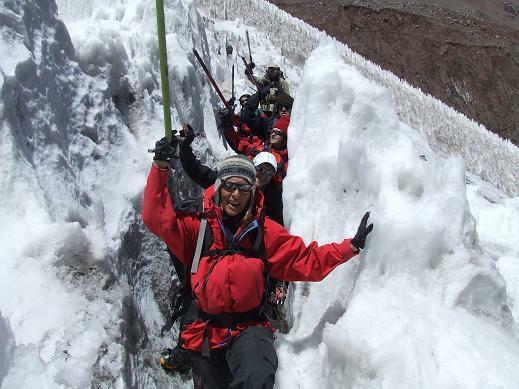 Cuyo is the land of mount Aconcagua the maximum height of the West. 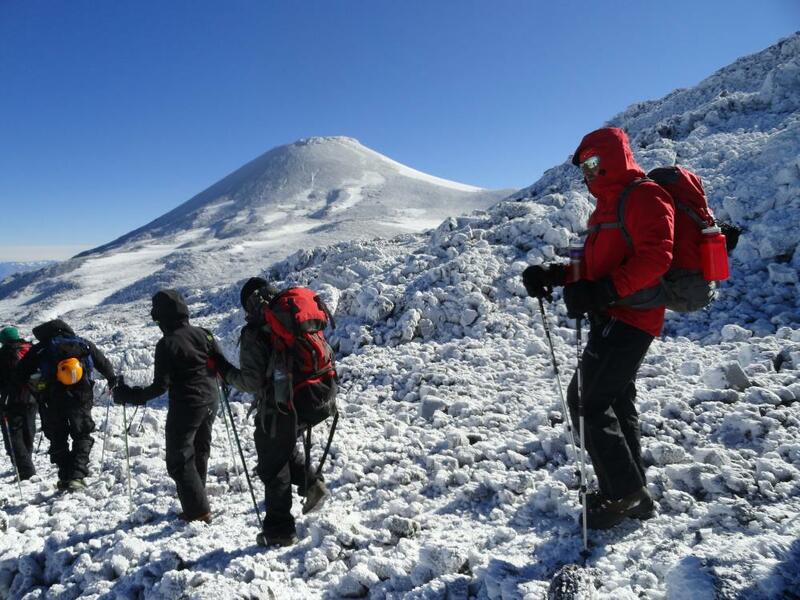 But here you will also find other great mountains to explore. 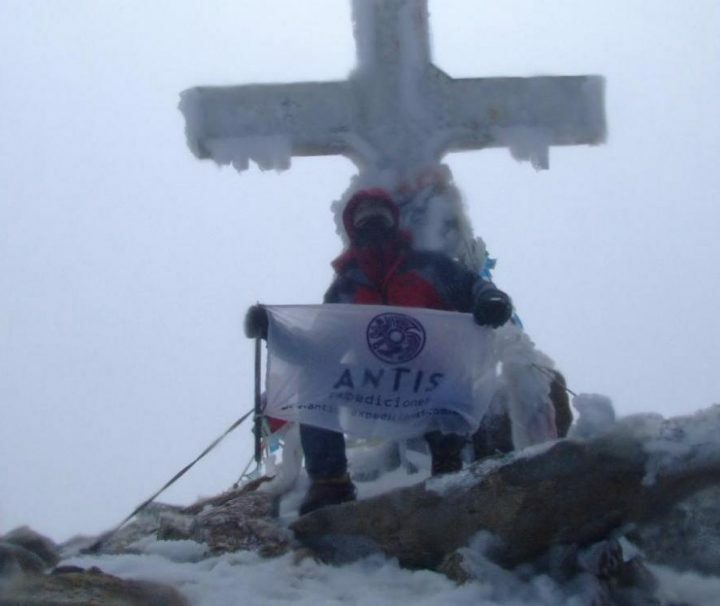 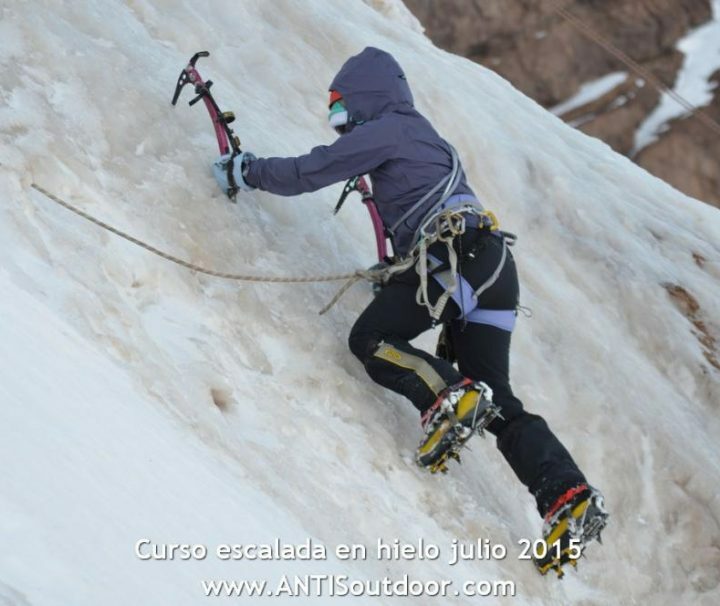 Cuyo one of the most famous regions in South America for mountaineering and trekking . 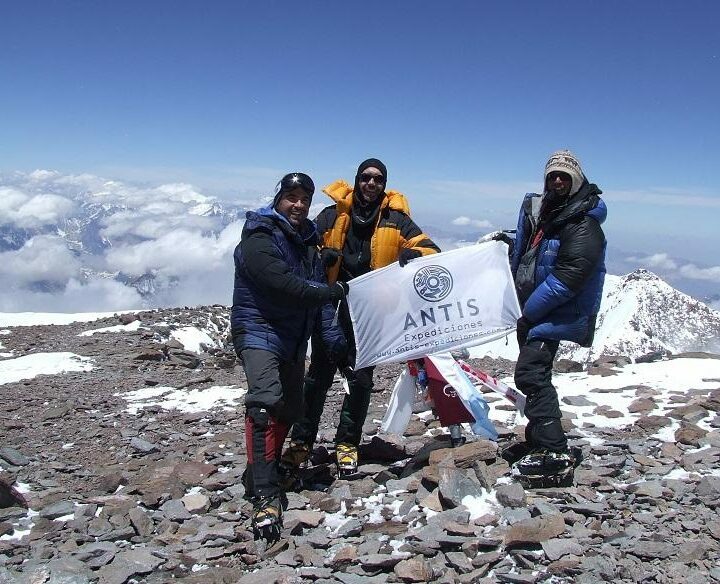 It is located in the central west side of Argentina, where the Andes range rises to 6,962 meters the summit of Aconcagua. 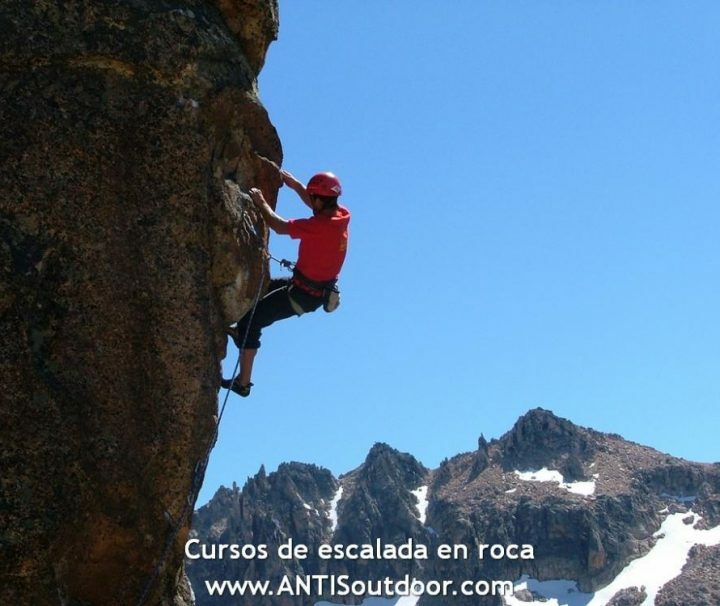 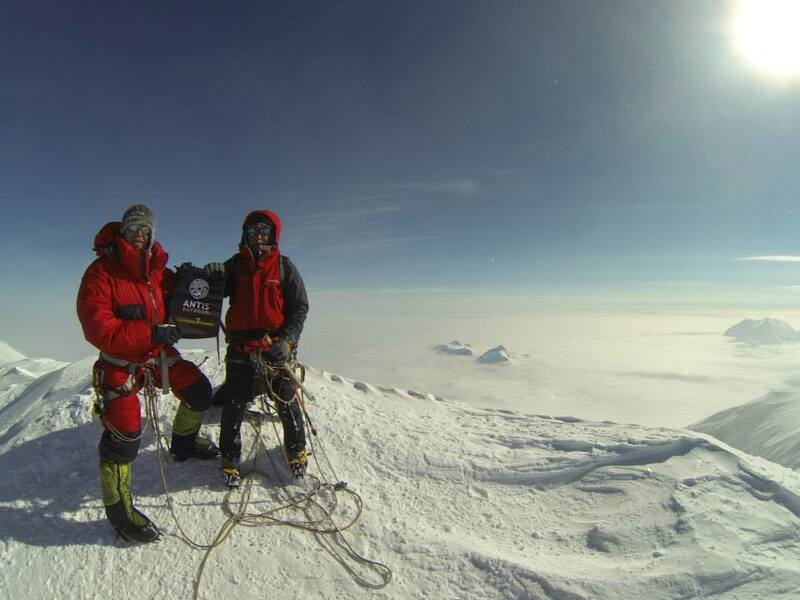 In this region it is located Mendoza, the south american capital of high altitude mountaineering. 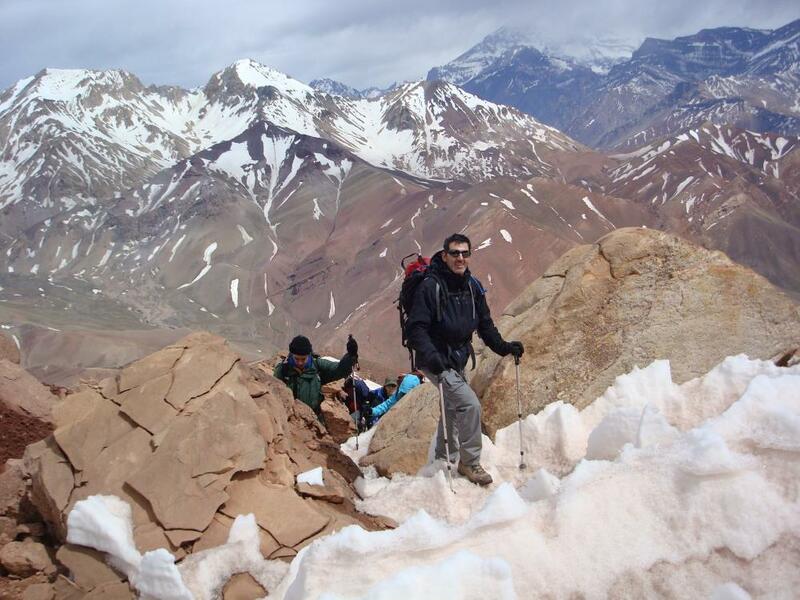 The great heights of Mendoza are the perfect place for alpinism, trekking and climbing. 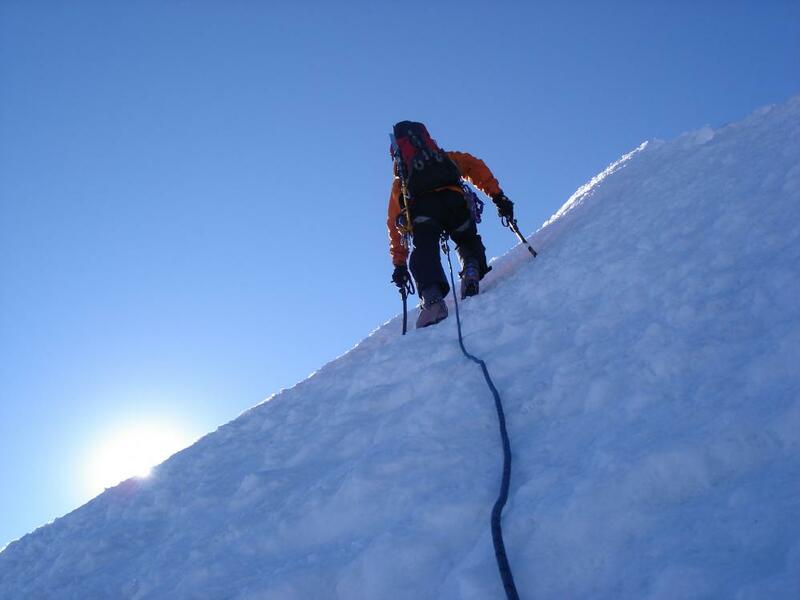 Big mountains and a good infrastructure for services make Mendoza one of the best destinations in the world for climbing and trekking. 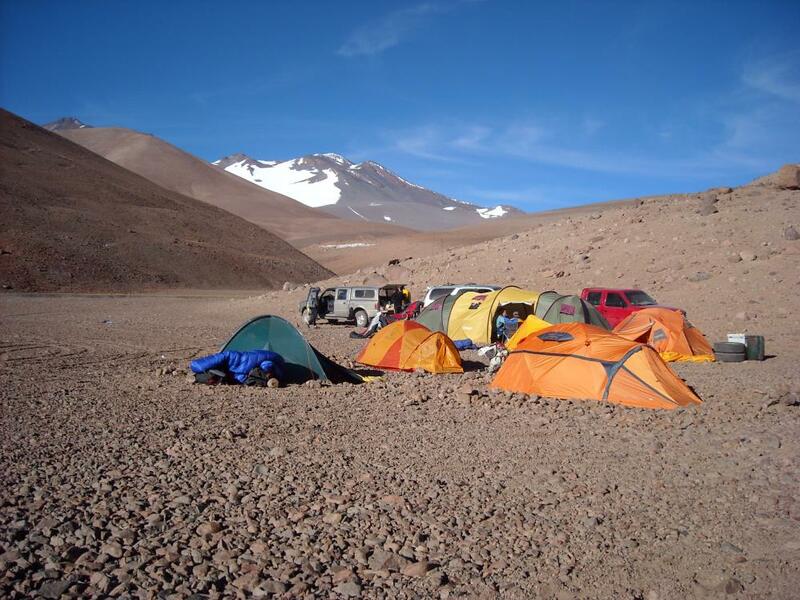 In addition to the excellent connection of routes to arrive to Aconcagua Park, you also find Cordón del Plata with its maximum height at 6,050 meters at only 75 kms from the city of Mendoza. 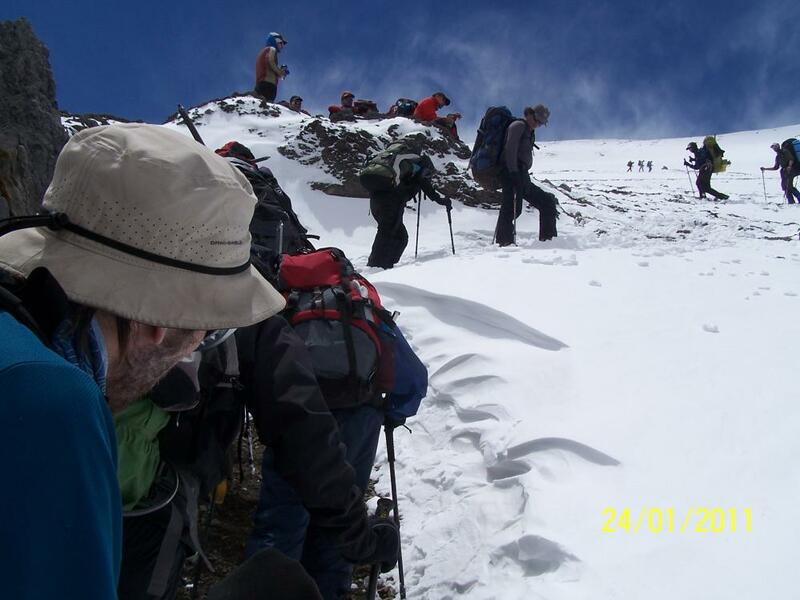 In addition to being a fascinating destination in itself, the mountains of Mendoza are a perfect previous step for greater projects such as the Seven Summits circuit or the higher mountains of Himalaya.